Mystery Ranch | "A Stitch in Time"
So I must take full responsibility for the large space in our reviews… Mommy took FOREVER to read the book. But it has been read and now Gavin and I are here to share our thoughts. 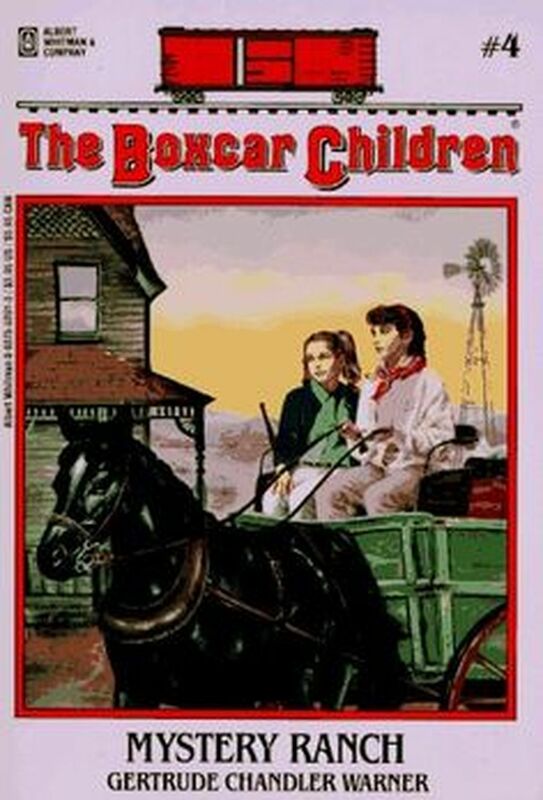 Book #5 of Gertrude Chandler Warner’s Boxcar Children series was an enjoyable one. This one, even more than some of the others, felt set in the past to me. It was interesting to see how different the situations were… the security at a mine being 4 men who walk about… the openness of people. Another story, another adventure. 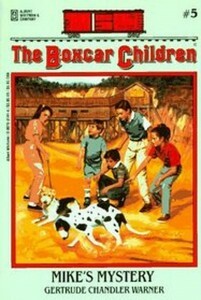 This time with friends that are from books back (Mike and his dog Spotty). 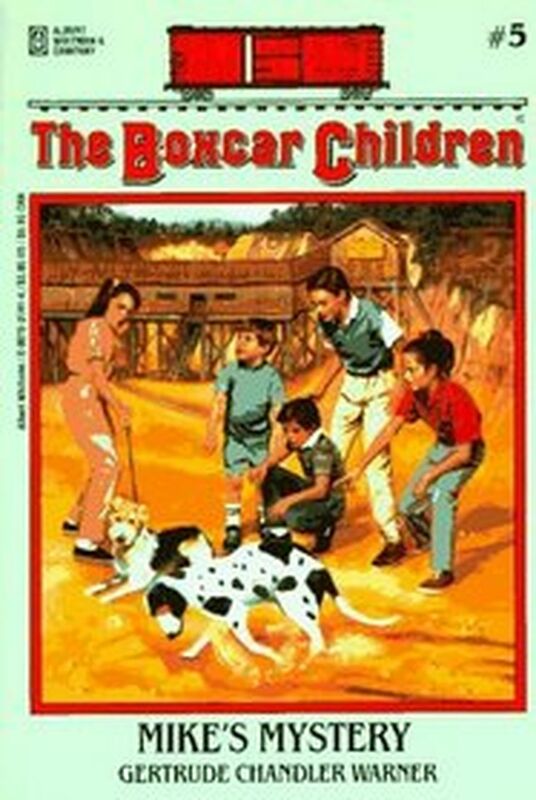 This book definitely must be read after the previous as it builds upon the fact that the kids went to visit their great Aunt and inherited a mine. (Mystery Ranch) as well as an adventure with Mike (Surprise Island). This is another fun mystery with new people to meet and adventure to be had. There is an element of danger of course, though this time it is the friend who was experiencing it. 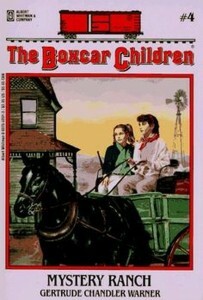 Another good family reading story that is even enjoyable for the adult reading. As always, I loved the illustrations that are simple and a bit dated but so cute. Mike’s Mystery was a great addition to our two person book club! You can find the book HERE of course. Now enjoy Gavin’s take on the book… but warning – there could be spoilers! I enjoyed reading it. I think other people would enjoy it too if they read it. My favourite part was when they caught the bad guy and put him in jail. It was my favourite because then they wouldn’t have to worry anymore. I hope they come back to the mine again. I like the two dogs because they race a lot and they are funny. I am going to read the next book! There you have it… the series continues to delight! Check back with us soon. We have the next book and this time I am hoping we can discuss setting a bit for you all!